While food and beverage companies are experienced innovators, the industry itself is facing considerable consumer, food safety and regulatory challenges. Advances in food science and technology, both in-sector and beyond, are presenting exciting opportunities but a step-change in innovation is needed if companies are to prosper. Anyone new to innovation can learn more than a few lessons from the food and beverage industry. The industry knows how to innovate. At its best, it can be nimble, getting products to shelf in a much shorter time than other industries which can be held up by product trials and sector regulation. How does concept to market in less than a year sound? There is relatively little risk in trying a new flavour or version of a product, deploying the playfulness we associate with Willy Wonka's chocolate factory. For retailers selling own-brand products, there is even less risk – they can test the product in store and if sales are poor, then they can simply remove the product from the shelf. What is there to lose? But the reality is that it’s a tough time to be a food or beverage manufacturer. Competition is high. Retailers have driven down prices. Profit margins are low. The average household in the UK and the US spends a smaller proportion of their income on food than they did 20 years ago . Companies are required to source ingredients sustainably and ethically, yet are unable to pass additional costs on to the mainstream consumer. Essentially, companies are being forced to do more for less and ‘business as normal’ or ‘the status quo’ isn’t going to produce returns on investment. And if this wasn’t enough, the food and beverage industry is also facing fundamental challenges in the consumer, food safety and regulatory spheres which are set to change the industry beyond recognition. The digital revolution is changing many parts of our lives beyond recognition, including the world of food and beverage. The smart phone has enabled the consumer to communicate and do business ‘on-the-go’ and now individuals demand food and beverage products which match their changing lifestyles. At the same time as we are seeing technology transform consumer behaviour and expectations, we are seeing the rise of holistic health. This is the growing consumer trend of eating healthy foods that promote physical and mental health, support a strong immune system and prevent disease - it is about a more purposeful approach to healthy eating and a conscious assessment of the impact on your body of what you are eating. These two trends mean consumers want ‘on-the-go’ eating options that offer more than high fat, high sugar and ‘empty calories’. 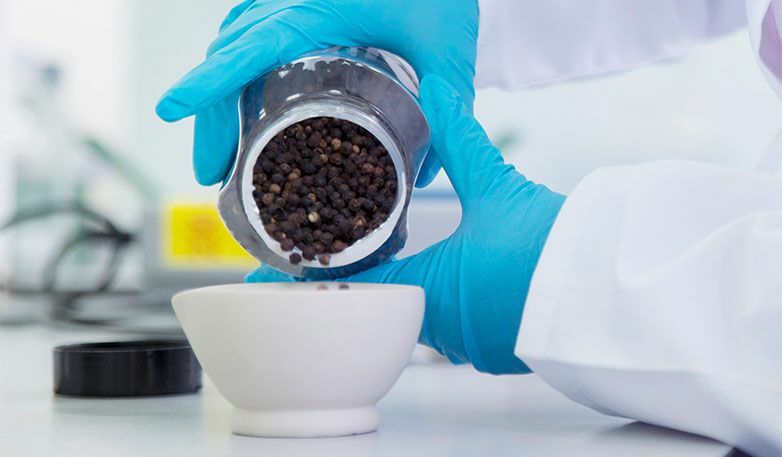 This offers great opportunities for companies who can harness food science and technology developments to deliver revolutionary products which meet consumer needs. The drive for healthy products has also created a climate of ingredient demonisation where the media, regulators and lobbying groups focus on one particular ingredient and are like a dog with a bone - we've seen it with fat and now the attention has turned to sugar. This is creating a culture of 'cut it out', where consumers are choosing to exclude certain ingredients from their diet in the hope that this will improve their health and wellbeing. It is this which is fuelling the healthy growth in the free-from markets, such as gluten-free and lactose-free. This is all against the backdrop of food safety, quality, regulatory and governmental pressures. The industry is looking to meet continued consumer demand for minimally processed products containing natural ingredients (the so-called ‘clean-label’ trend) while maintaining shelf life and food safety standards. 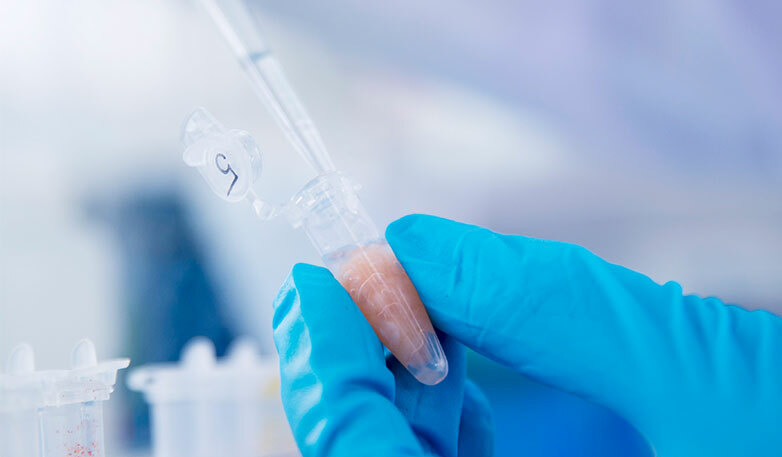 Companies must put in place a rigorous food safety strategy which evaluates the risk of pathogen contamination, from the likes of listeria, campylobacter and salmonella. There are also key concerns about the traceability of ingredients and products and pressures on manufacturers to understand the operations of their entire supply chain to prevent food fraud and unethical practices. The recent announcement from the UK government of a tax on sugar-sweetened beverages, set to come into force in 2018, is an example of governments and legislative bodies increasingly stepping in to regulate the industry. Understanding the different international regulatory frameworks will be vital to ensure compliance. Consumers are crying out for food and drink solutions that resonate with the way they live their lives. Busy lifestyles spent away from the home mean there is less time to prepare and eat three square meals a day. We are seeing food providers interpreting consumer needs in innovative ways, such as home-delivered meal kits to take the thinking out of cooking for time-poor consumers, or retailers taking online shopping to the next level by offering virtual retail portals where people can order groceries while waiting for their train. There are huge developments in how products can be supplied directly to individuals, with growing interest in vending, 3D printing and now 4D printing (objects that reshape themselves over time). Technology also presents opportunities enabling consumers to make sense of nutritional information. Instead of reading the back of the product pack and having to assess the nutritional information of a product, a consumer might be able to scan a QR code with their phone. Activity trackers or sports bands, which tell us about activity done and calories burned, could also incorporate information about products eaten. The future for nutrition is taking us ever closer to understanding and responding to dietary needs at the individual level. There has recently been a lot of research into microbes in the gut and how they impact people’s ability to digest foods and how likely they are to develop certain intestinal diseases. Sensory research is exploring differences in taste perception, raising questions such as how does an individual’s perception of taste impact their food choice, consumption habits and ultimately their health and wellbeing. 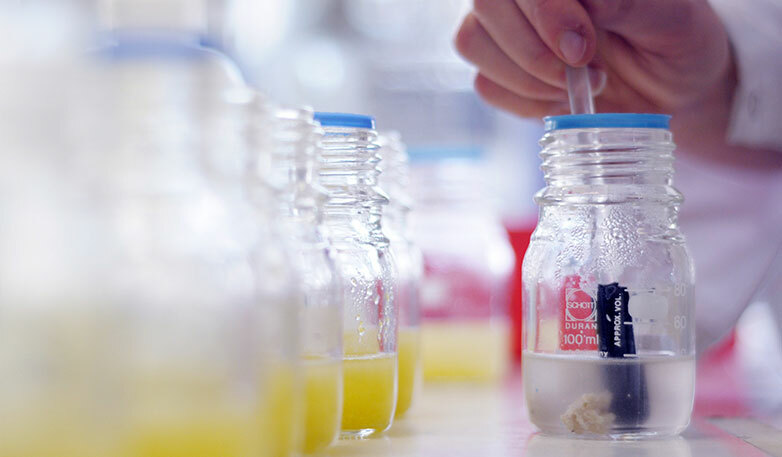 As we understand more about how an individual's genetic and microbial make-up impacts their diet, manufacturers will be able to respond with more personalised products to suit individuals’ needs. It is striking to note how other industries are facing similar dynamics to those in the food and beverage industry, and what this means for the cross-fertilisation of ideas. In the medical industry, we are seeing the intersection between the medical and consumer sectors. For example, the technological feedback options of medical implants which can measure and communicate vital health information offer the promise of personalised health for consumers. This mirrors the personalisation trend in the food and beverage industry. 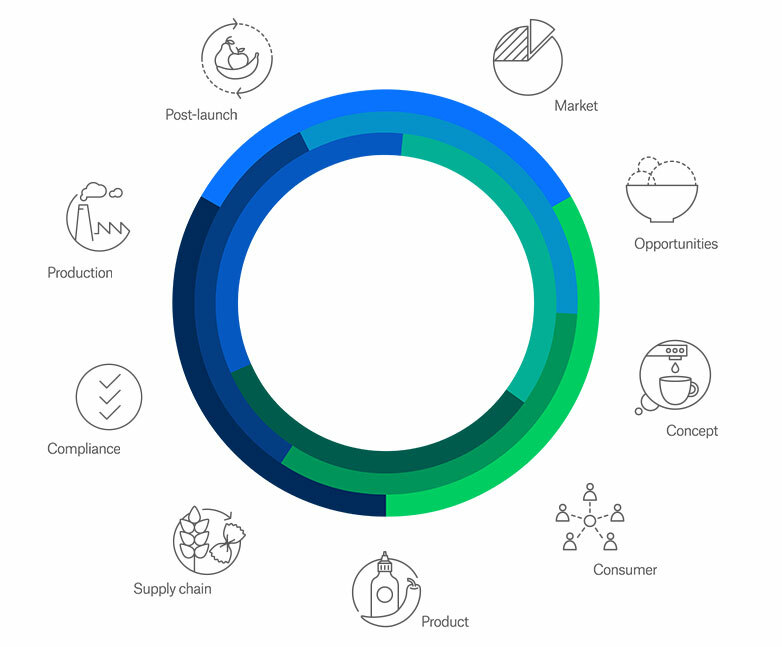 The ability to provide products tailored to the individual and to measure the consumer’s response to them has key applications in the food and beverage industry. How the food and beverage industry innovates has to change too. While you might risk introducing a new flavour to the shelf, broader innovation can't be left to chance. It has never been more important to get the most out of your innovation process and create the right conditions for innovation to work. We frequently hear about marketing departments in conflict with R&D or other technical departments, and that new product development can be compromised by these sub-optimal, inter-departmental relationships. Innovation as a topic is so broad – incremental product enhancements and disruptive new product development all sit in this space yet require very different inspirations and processes. How can you manage the disruption / friction between regulation departments and innovation departments? A multi-faceted problem requires a multi-faceted solution. 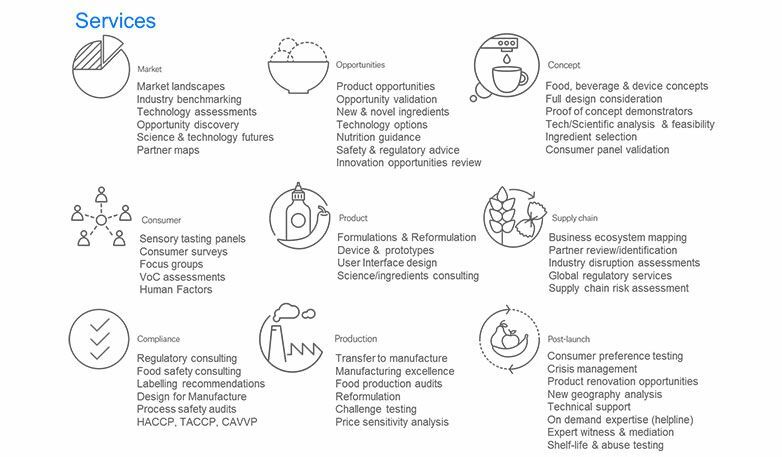 Oakland Innovation in conjunction, with sister companies, Leatherhead Food Research and Sagentia, has responded to the needs of the food and beverage industry with an offering which redefines the way we innovate: 360° of innovation. The union of these three companies creates a distinctive combination of specialists who together can inspire and deliver innovation in all parts of your business. With capability to support the end to end innovation process, from market intelligence and opportunity identification to concept and production, we can direct our expertise to where you need it most. We also understand that innovation has different time horizons and we can support the different aspirations of our clients in the most appropriate way. Oakland and Sagentia’s experience of success in other industries, coupled with Leatherhead's history and pedigree, means we have 360° vision of what is going on both in and outside the food and beverage sector; this puts us in a unique position to support food and beverage players in innovating for a strong, sustainable and successful future.